I've been deeply influenced by several comtemporary photographers of the American West: Robert Adams, Chuck Forsman, Robert Weingarten, Ansel Adams. Richard Misrach. "2017 Annual Contemporary Art Survey" National juried exhibition and sale. May 9-June 24 2017. Lincoln Center, Fort Collins Colorado. All Colorado Art Show" Curtis Arts & Humanities Center, Greenwood Village, Colorado. June - August 2015. "The Art of Memory" April - May 2015. Stanton Gallery, Littleton, Colorado. "34th Annual Western Spirit Art Show and Sale" National juried exhibition and sale. Cheyenne, Wyoming March - April 2016. Chenenne Frontier Days Old West Museum. "The Art of Water" November 14-December 28 2014. Stanton Gallery, Littleton, Colorado. "Not so fragile: works about, of and by women" October 1 through December 5, 2014. Hirshfeld Gallery at the Colorado Women's College, University of Denver, Denver, Colorado. "The Real Draw: Colorado artists making their mark in drawing" October 3-18, 2014. Invitational show sponsored by the Carnegie Community Gallery, Colorado State University and the City of Ft. Collins, Ft. Collins, Colorado. "New works: 14 artists, a collaborative collective" September 6-20 2014, Wazee Union, Denver, Colorado. Second place award for "Wetlands Pelican Valley" in the Landscape Division of "The Artists Magazine 2014 Annual Art Competition" appearing in the December 2014 issue. Appeared in the September 2014 issue of Southwest Art magazine's "Artists of Wyoming" section. Appeared in the August 2014 issue of Southwest Art magazine's "Women in Art" section. "33rd Annual Western Spirit Art Show and Sale" National juried exhibition and sale. Cheyenne, Wyoming March - April 2014. Winner of the Juror's Choice Award for "Hot springs runoff" at the "All Colorado Art Show" Curtis Arts & Humanities Center, Greenwood Village, Colorado. July - August 2013. "Kay Juricek: Past and Present: paintings and drawings" at the CORE Annex Gallery, Denver, Colorado. November 14 - Dec. 2, 2012. Awarded first place in pastel at the "Colorado Artist's Guild 84th Anniversary Juried Exhibition" The Event Gallery 910 Arts, Denver, Colorado. September - October, 2012. "Colorado Artist's Guild Exhibit" The Meryl Catherine Chambers Center for the Advancement of Women, University of Denver. October -November, 2012. "Colorado Artist's Guild 84th Annual Member Show" at the Denver Public Library. September-October 2012. Solo exhibit. Sojourners. Denver, Colorado. July 2012. "Colorado Artist's Guild Exhibit" The Meryl Catherine Chambers Center for the Advancement of Women, University of Denver. October -November, 2011. The Denver County Fair exhibit with the Colorado Artist's Guild. July 2011. "Colorado Artist's Guild 83rd Annual Member Show" at the Denver Public Library. September - October 2011. "2011 Colorado Pastel Society Mile High International Exhibition and Sale" Curtis Center for the Arts & Humanities, Greenwood Village, Colorado. August - September 2011. "All Colorado Art Show" Curtis Arts & Humanities Center, Greenwood Village, Colorado. June - August 2011. 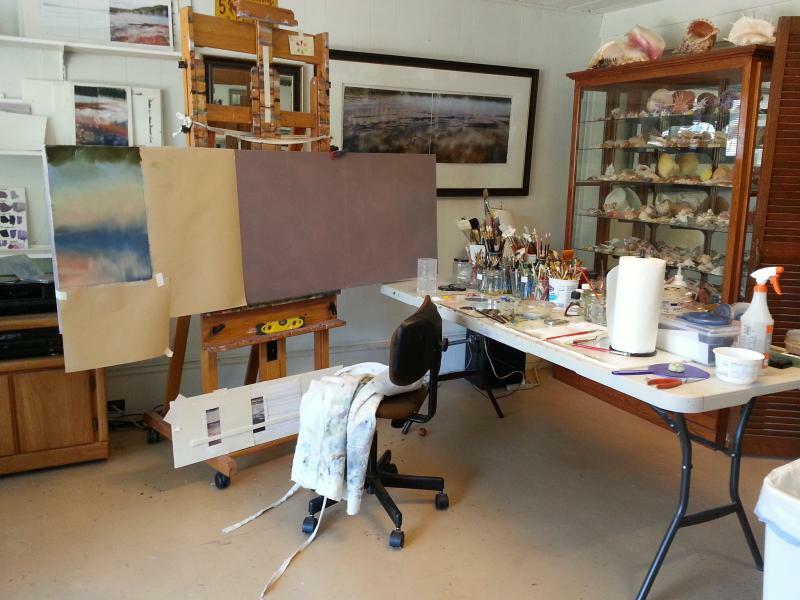 "The Open Show" Studio 12 Gallery, Denver, Colorado. July - August 2011. "Visions: The Pastel Society of Colorado 2011 Member's Show" The Great Frame Up, Longmont, Colorado. June 2011. "17th Annual International Association of Pastel Societies Exhibition Webshow." October 2010 - http://www.pastelinternational.com/COMPETITIONS/seventeenth-web/seventeenthjuried.html . "Colorado Artist's Guild 82nd Annual Member Show", Denver Public LIbrary. September - October 2010. "Colorado Pastel Society Mile High International Exhibition." Mesa State College, Grand Junction, Colorado. September 2010. "Louisville Art Association's 25th Annual National Juried Fine Art Show" Louisville Colorado. September 2010. "New Energies in our Environment" Downtown Aurora Visual Arts DAVA, Aurora, Colorado. May 2010. "Stella's" Group exhibit by the Colorado Artist's Guild. Denver, Colorado. May-June 2010. "The Art of Illusion" invitational show of contemporary American still life painting, featuring Wayne Thiebaud. Millard Sheets Gallery, Pomona California. 2001. "Colorado Art Open" Foothills Art Center, Golden, Colorado. 2001. "104th Annual Exhibition of the Catherine Lorrilard Wolfe Art Club" National Arts Club, New York New York. 2000. "Louisville Art Festival Annual Juried Show" Louisville Center for the Arts, Louisville, Colorado. 2000. "Twenty Fourth Annual National Invitational Drawing Exhibition" Norman R. Eppink Art Gallery, Emporia, Kansas. 2000. "A Show with Heart" Joyce Robbins Gallery, Santa Fe, New Mexico. 2000. "Colorado Art Open" Foothills Art Center, Golden, Colorado. 1999. "Artopia '99" Temple Events Center, Denver, Colorado. 1999. "Redshift Exhibition '99" Redshift Gallery, Denver, Colorado. 1999. "Colorado '98" May Gallery, Beaver Creek, Colorado. 1998. "Colorado Art Open" Foothills Art Center, Golden, Colorado. 1997. Kurt Lidtke Gallery, Seattle Washington. 2000-2001. Third Canyon Gallery, Denver, Colorado. 2001. Winner, second place in Landscapes "The Artist's magazine" December 2014. "New American Paintings" Western Competition. Open Studio Press, Wellesley, Mass. Vol. 4, No. 5, Book 24, Nov. 1999.